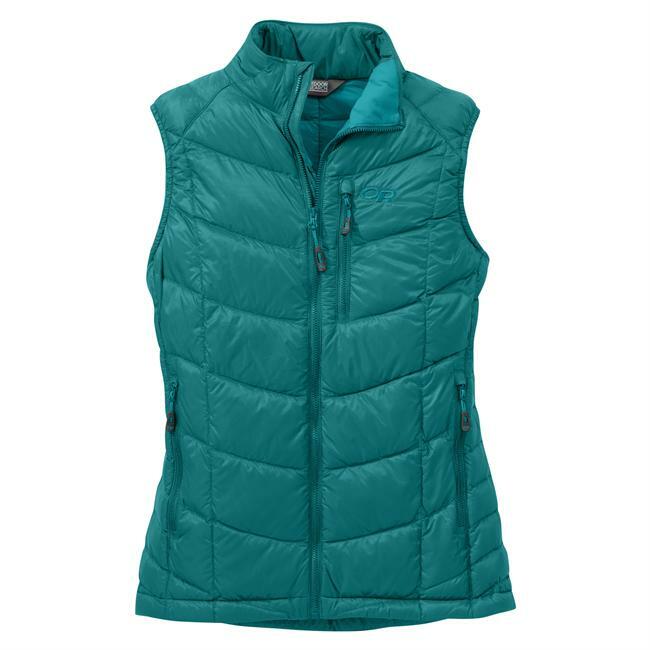 Cozy warmth for your core in a classic, log cabin quilted pattern, the Marmot Jena Vest is just what you need on a cool spring evening in the mountains. 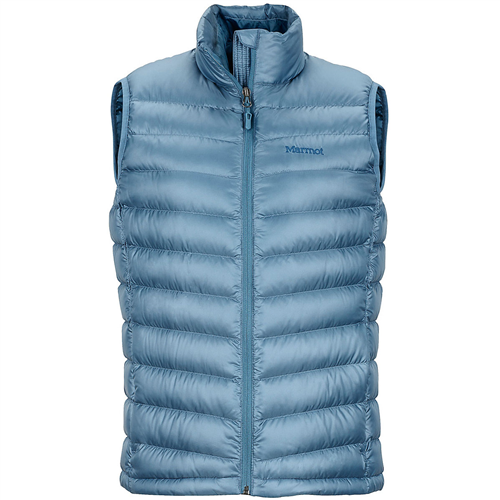 Filled with premium, ultra light and puffy 800-fill goose down, this insulated Marmot vest has a downproof riptsop polyester shell that will block the wind and breathe to keep you comfy inside. Your arms are left free for maximum mobility while the elastic armholes and drawcord at the hem help seal in body heat. 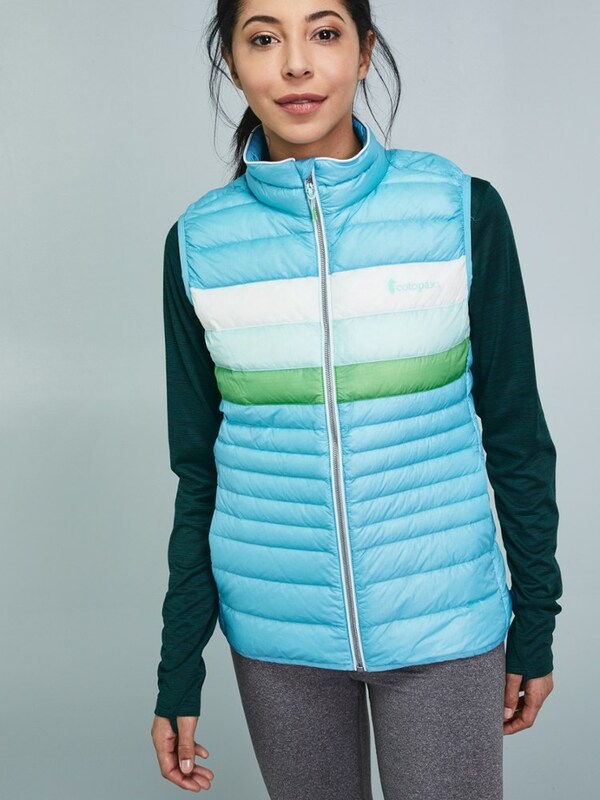 Ultralight backpacking, summer camping or just keeping cozy in the front country, the Marmot Women's Jena Down Vest will stuff into its own pocket for a tiny lightweight bundle that is easy to pack on any adventure. 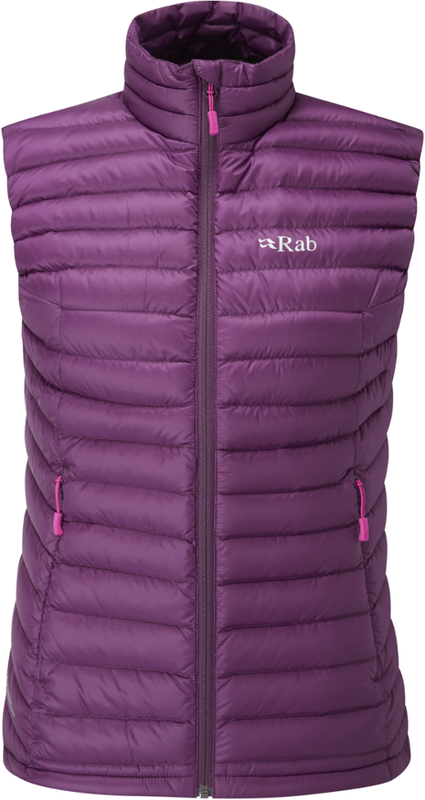 Marmot Women's Down Insulated Vests Jena Vest - Women's-Persian Red-Medium 889169000000. 700 fill goose down is nature's finest insulator and a quilted pattern gives delicate appeal to the water-resistant face-fabric. When your core is warm, so are you. 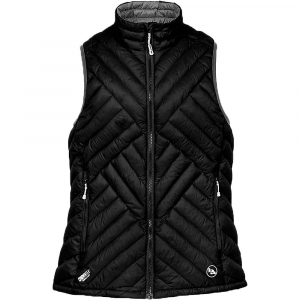 The hard-wearing, versatile Jena vest offers toasty water-repellent, 700-fill-power down quilted between a water-resistant face fabric and an embossed lining. 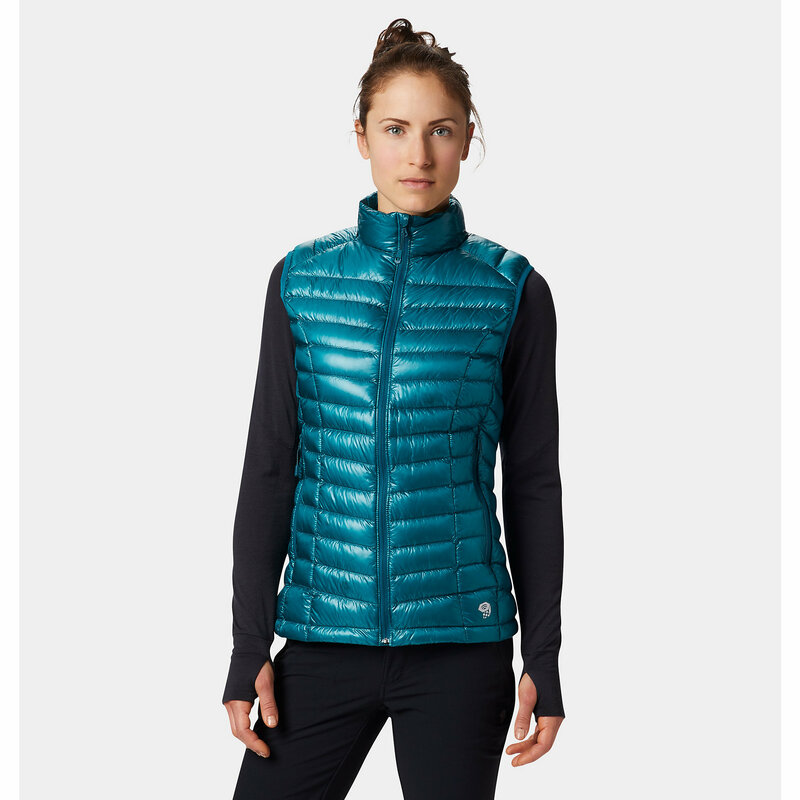 The Marmot Jena Vest is not available from the stores we monitor. It was last seen February 27, 2019	at SunnySports.